I'm fascinated by the discussion about cutting choice words from Huckleberry Finn. I've never taught it, but I have taught Of Mice and Men, which uses racial epithets. I explained them the best I could, and placed them in context. However, I teach kids from other countries, and decided I did not wish to be the person who introduces them to such vocabulary. That may be irresponsible on my part, but I don't care. I find such language distasteful, and I don't much like explaining why it's used. I never taught it again, and don't plan to. Actually, I don't much like this sort of language. Dickens, beautiful and flowing though his language may be, struck me as outrageously anti-Semitic. Much of the language precludes my using it in my classes simply because it will baffle my ESL students. But I wouldn't use it even if they could perfectly grasp it. Nonetheless, that was the coin of the realm back in his time, just as racism pervaded American culture in the times of the aforementioned novels--as it certainly does now. That said, I wouldn't teach sanitized versions of classics either. 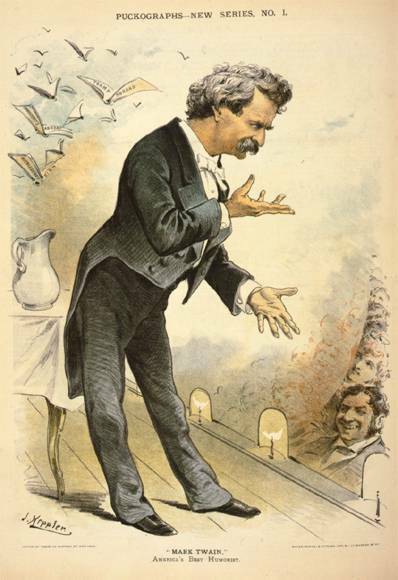 Who has the right to "correct" an American icon like Mark Twain? Not me, that's for sure. I'd rather read the original and judge for myself. Unlike my students, I've heard all those words before. It would be one thing if Twain himself were around, but unless Doctor Who brings him back in a Tardis, I don't think we'll be seeing that anytime soon.